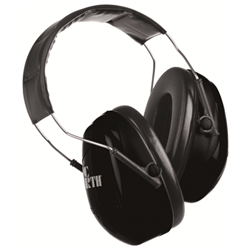 If you're looking for ideal ear protection at an affordable cost look no further. The Vic Firth non-electronic DB22 Drummer's Headphones reduce overall noise levels by 25 decibels. Ideal for practice.